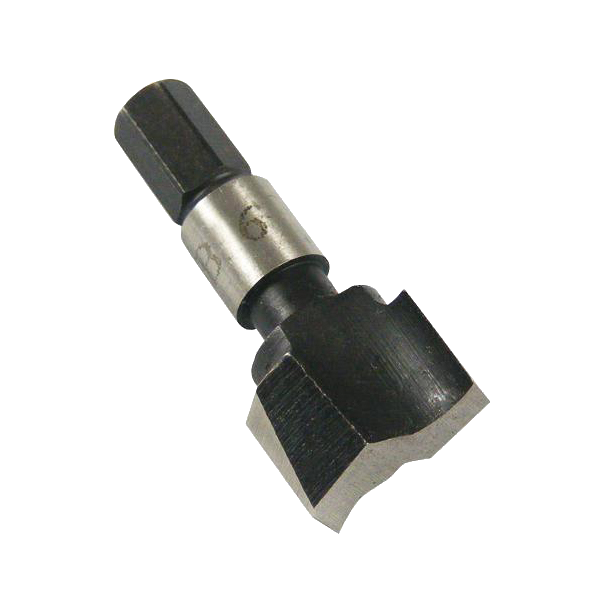 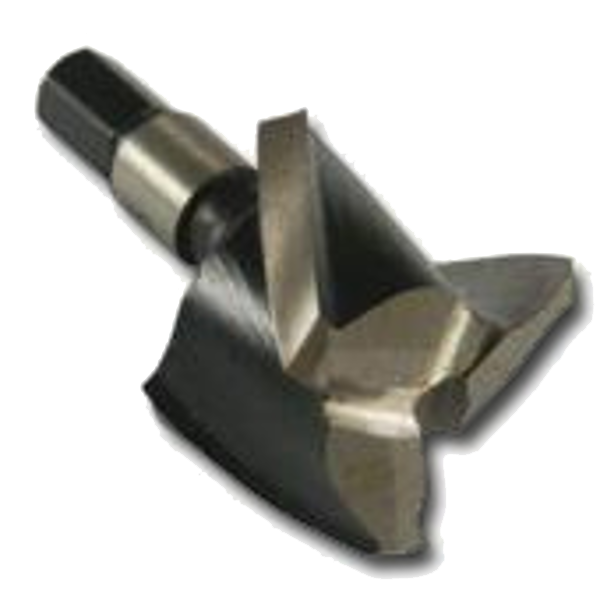 The ForgeMaster Hardplate Drill Bit from Forgefix features a ground tungsten carbide tip and is suitable for stainless and other toughened steel products. 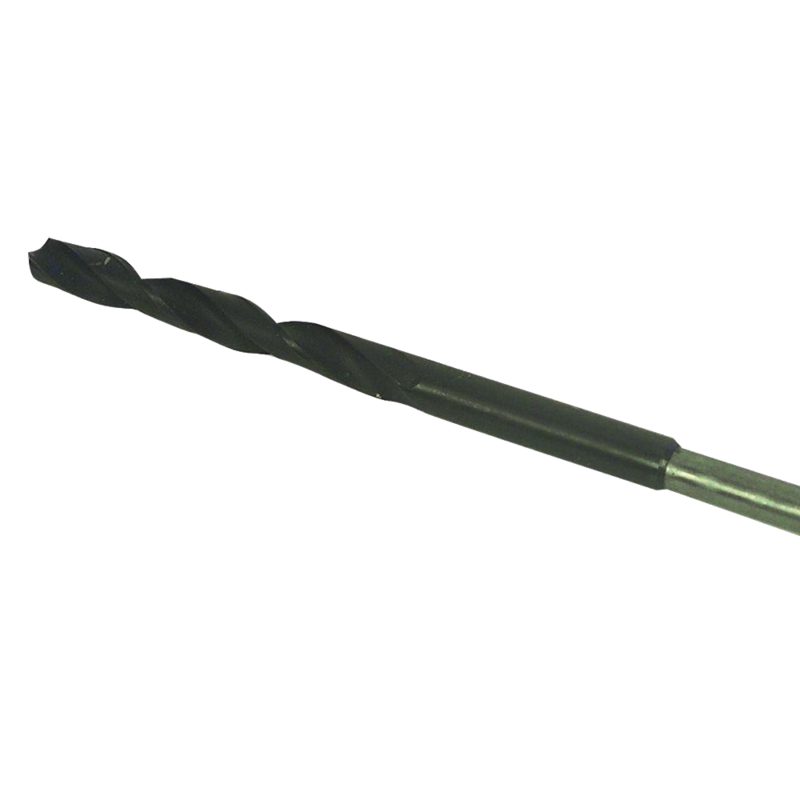 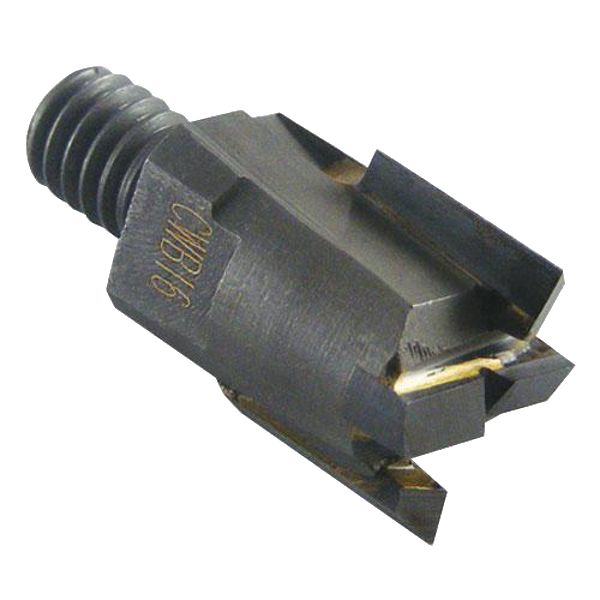 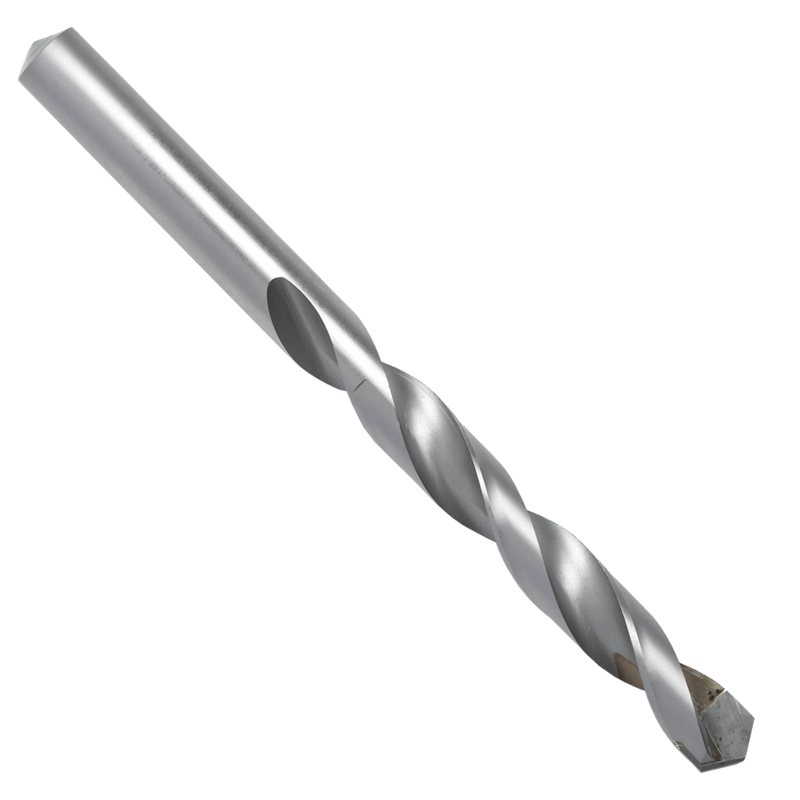 The ForgeMaster HSS Ground Cobalt Drill Bit from Forgefix features a 135 degree cutting angle and is suitable for drilling iron, wood, MDF, hard plastics, stainless steel and most types of tougher high tensile steel products. 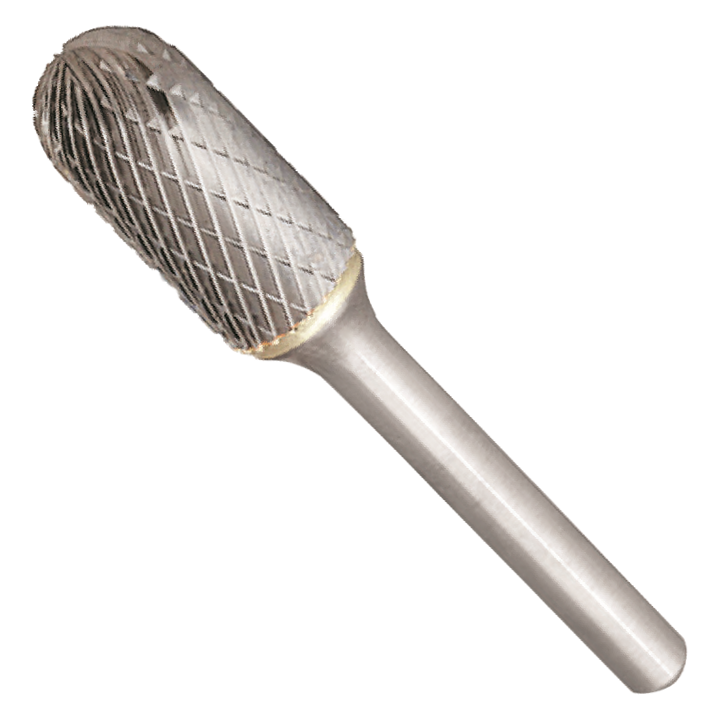 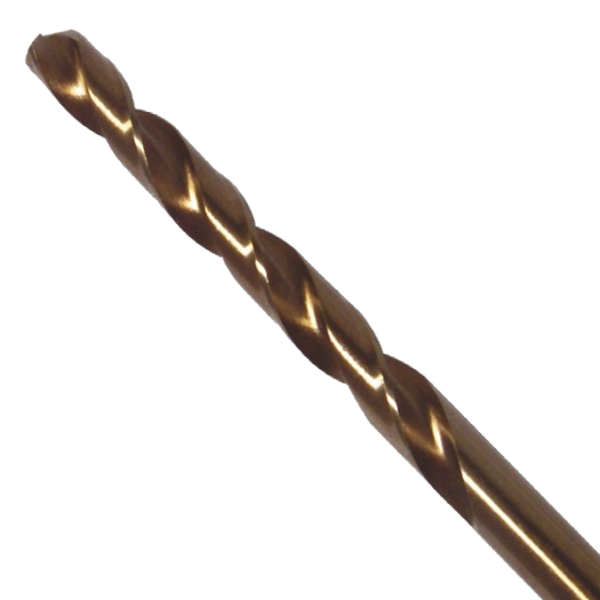 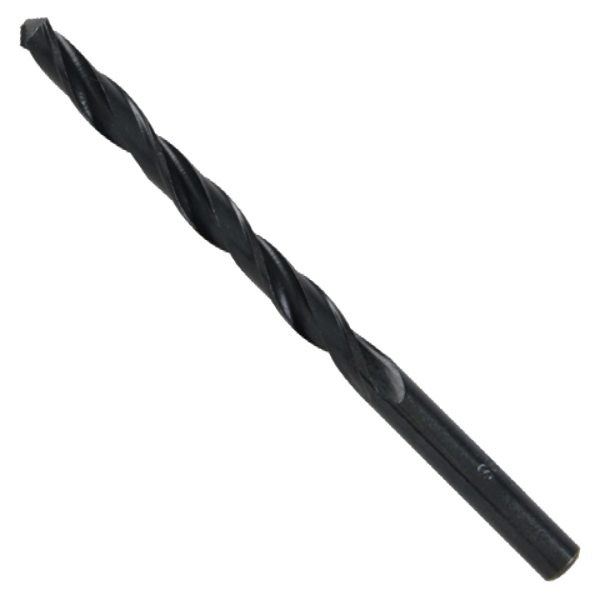 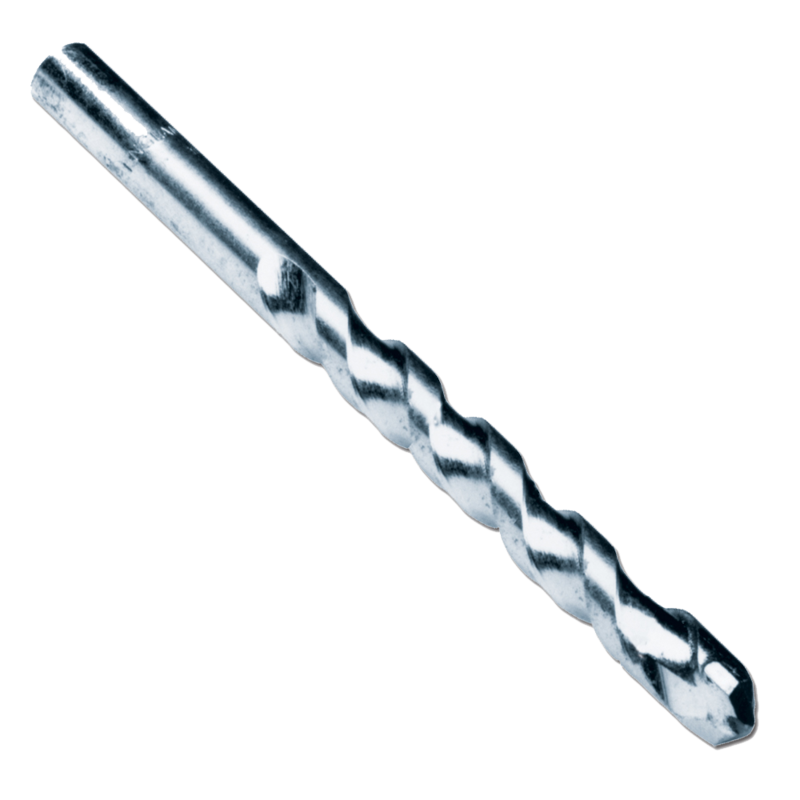 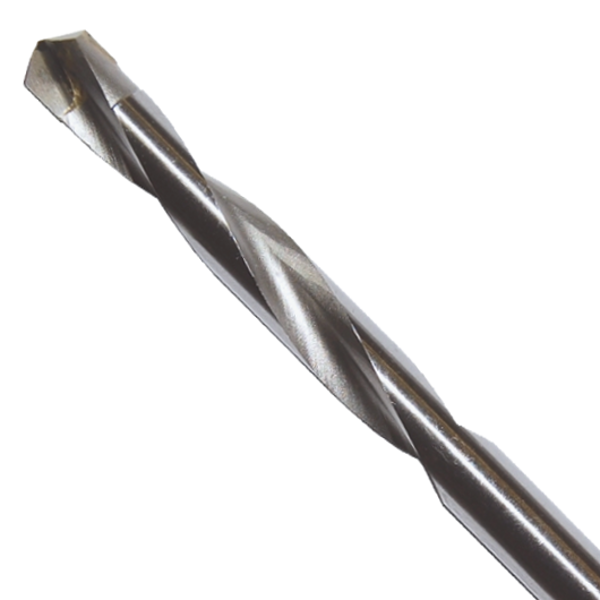 The ForgeMaster HSS Twist Drill Bit from Forgefix features a 118 degree cutting angle and is suitable for drilling most types of steel, iron, wood MDF and hard plastics. 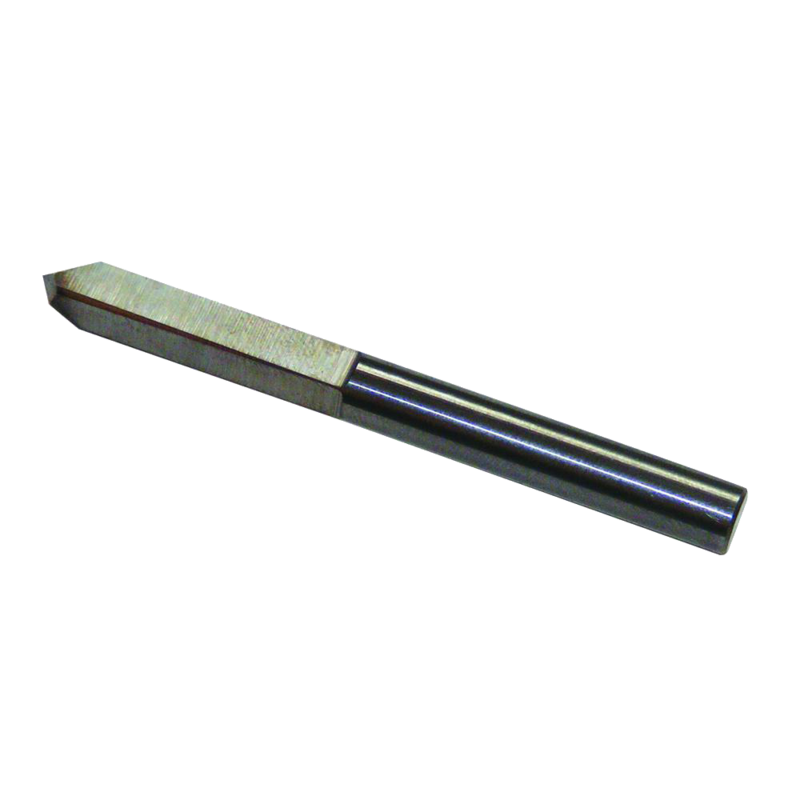 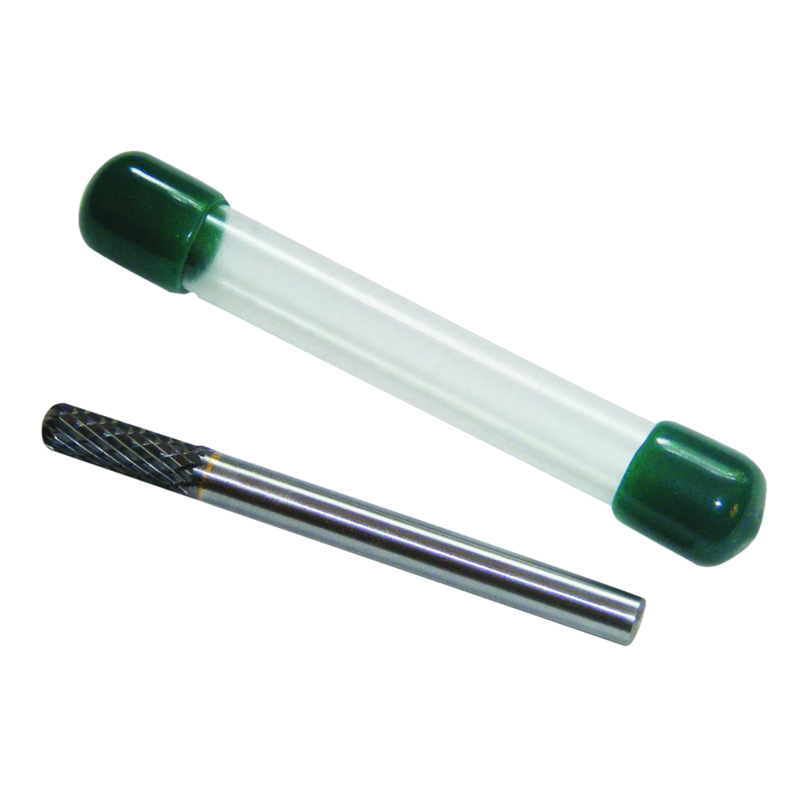 This system has been developed for drilling Euro Profile and other lock cylinders. 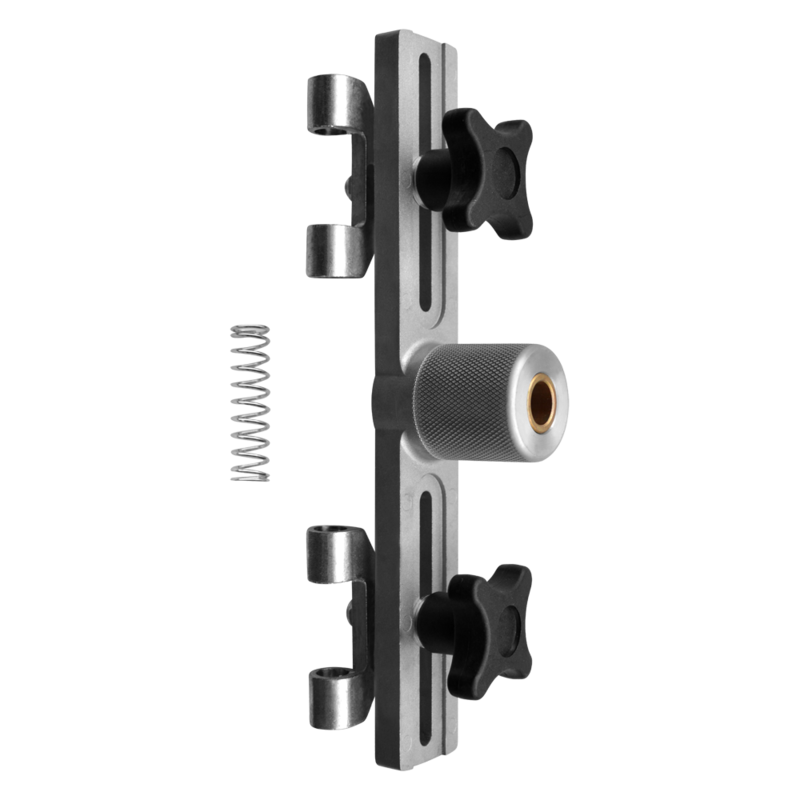 This is a new system developed for drilling Euro Profile and other lock cylinders.